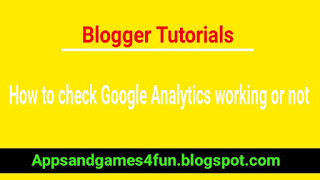 Bloggers How to check Google analytics code is implemented successfully or not ????? 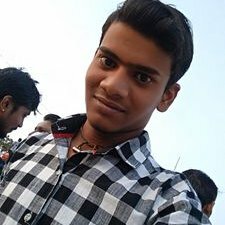 How to check Google analytics code is implemented successfully or not ????? Hi guys, in this tutorial I will show you how can you check whether Google analytics code is implemented successfully or not ? 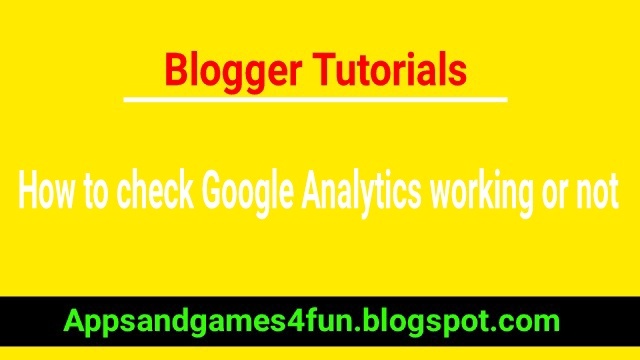 If you have implemented google analytics code in your blogger theme and you want to be sure about that, you can check it manually. First of visit any of your blog URL, and right click on anywhere, and select view page source from browser option. Now press CTRL+F(To find codes) and search your analytic ID, like this. So if you found your analytic ID, it means you have successfully implemented Google Analytics code. You can check whether it is working or not through this website.